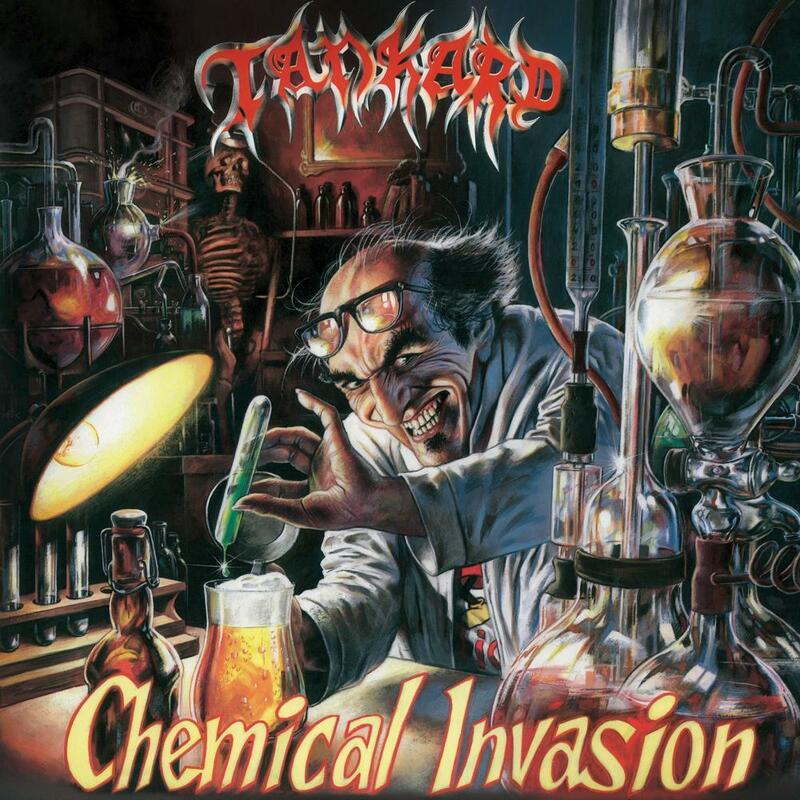 Tankard’s sophomore album, ‘Chemical Invasion’ followed their debut in 1987 and shifted the gears up a notch in terms of technicality and production. Still with their tongues wedged firmly in their cheeks, these nine tracks feature their slapstick delivery but this time with added power and precision. This album saw them break out of the underground and made thrash fans sit up and take notice globally.